If you prefer fantasy to sci-fi, then the Game of Thrones series will end next month with its sixth episode. "The Ice Dragon" will release on all platforms on November 17th. Though TellTale has been putting its console and mobile releases closer and closer together for the last year or so, this will be the first time that an episode releases on Windows, consoles, Android, and iOS on the same day. 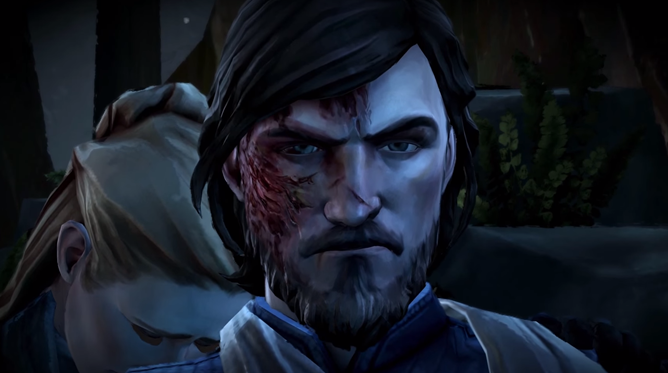 Well done, TellTale. If you haven't tried either of these games just yet, the first episode of Game of Thrones is now free on the Play Store, following the same move for Borderlands last week. You'll need some decent hardware to play them without hiccups, but they're really excellent bite-sized explorations of their source material. There are five total episodes of Tales from the Borderlands and six for Game of Thrones - each one costs $5, but you get one free if you buy each game in full all at once. They're compatible with external controllers and Android TV.